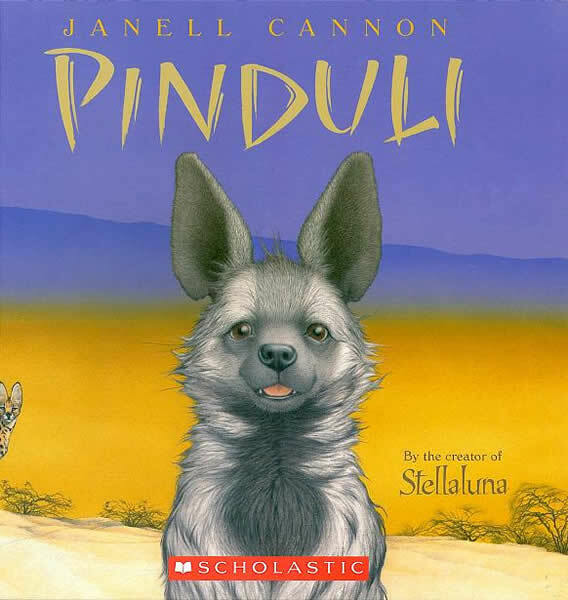 Pinduli's mama has always told her that she's the most beautiful hyena ever. But Dog, Lion, and Zebra don't think so. Why else would they make her feel so rotten about her big ears, her fuzzy mane, and her wiggly stripes? Poor Pinduli just wants to disappear--and she tries everything she can think of to make that happen. Yet nothing goes her way. Nothing, that is, until a case of mistaken identity lets her show the creatures of the African savanna how a few tiny words--bad or good--can create something enormous. This touching book about personal growth and self-acceptance gently demonstrates how the actions of one can have far-reaching effects on many others. An appealing and worthwhile purchase.